out from the paddocks you felt a sense of excitement. from all the Chefs stations. Chefs were set up in Red Candy Striped booths and they brought their "A" game from BBQ to Desserts. 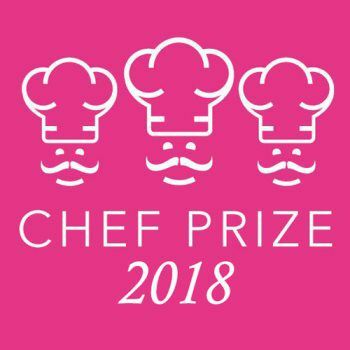 Go to chefprizemichigan.com to see all who participated and the pictures from the event click the tab chef prize 2017. There were also cooking demonstrations in the tent from various chefs. Yes, you learned how to cook too! Families and kids all loved the food and the dessert tents were a big hit too. Special guest Chefs Martial Nougier, Frederic Boyer, Kay Hamilton and Jack Page judged the food and desserts. The guests also participated in judging the food hence the Peoples Choice Winners which is always fun. Andy O'Reilly "The Voice of Chef Prize" kept the afternoon moving along. Michelle McKormick the Emcee of Chef Prize interviewed the chefs at their stations and explained the chef's food demonstrations in the tent. Another hugely successful Chef Prize Michigan!! See you next year.